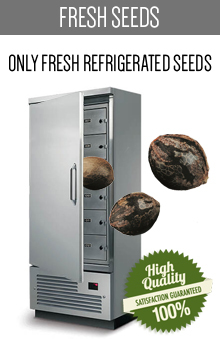 Green House Seeds company is one of the biggest and best known seeds producers all over the world. 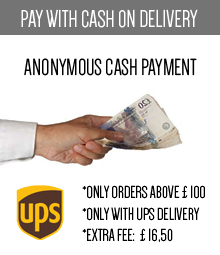 The great value of the products goes together with their affordable prices. The history of the brand started in 1985, but it officially debuted at Cannabis Cup in 1995. 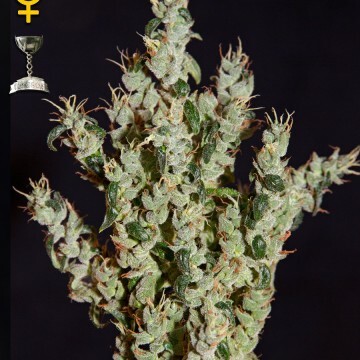 There were presented some iconic strains by this seedbank, including White Widow, Great White Stark and White Rhino. The founder of the Green House Seeds is Arjan Roskam, but in fact his co-worker - Sahntibaba - was a main breeder in the company and a person who created most of the best-selling strains. Finally they split up because of the conflict of interests. Arjan wanted to start a production of feminised seeds, but Shantibaba stayed opposed to it. He quit and gave rise to his own Mr Nice Seedbank with regular seeds only. Regardless of such rough history of the brand, strains by Green House Seeds are beloved and desired by its customers. 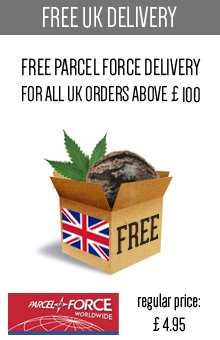 Never-ending demand plus non-modified and cult products like Super Lemon Haze, Exodus Cheese or Big Bang Autoflowering - this is a formula to gain a loud world success. 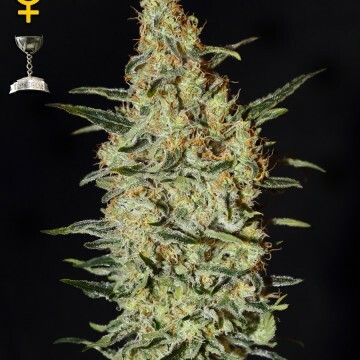 Green House Seeds is the winner of numerous international awards. Let’s just mention 17 Highlife Cups, 40 (!) High Times Cannabis Cups and many private honours. Such merits made this brand a leader in ganja genetics. Thanks to this incredible record Arjan Roskam is often called The King of Cannabis. Long years of intensive growing, breeding and crossing gave an impressive result. Every strain has its own recreational and medicinal properties. In addition flavor and aroma is always unique and stunning. 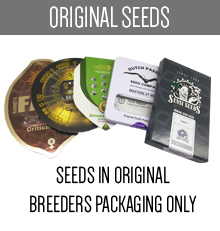 Green House Seeds knows and understands an immortal dilemma between growing indoor or outdoor. 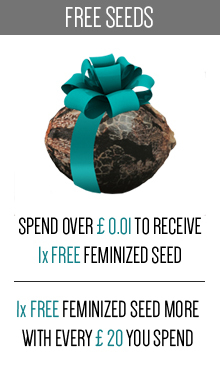 It’s providing the right type of seeds whatever purpose you decide to choose. 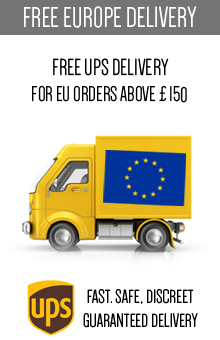 In this category you’ll find the best strains by Green House Seeds. High-quality Sativa, fast-growing Indica - just pick your favorite type and you won’t regret it. There are both indoor and outdoor champions between the strains sold by the brand. We’ve chosen the best ones and put them into this category so you could easily choose only between the bestsellers. As it comes to outdoor plants, we highly recommend you the Himalaya Gold. It came from Himalayan area and it’s highly-resistant to temperatures, pests, altitude and diseases. You can also consider trying Arjan’s Haze #1. 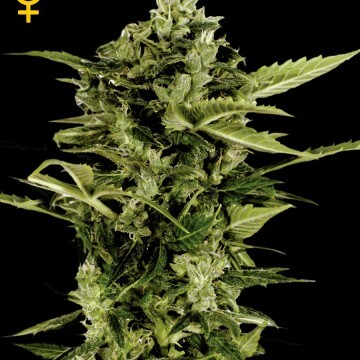 It provides both Sativa high and a maximum productivity plus it guarantees truly psychedelic effects. Do you prefer an indoor cultivation? 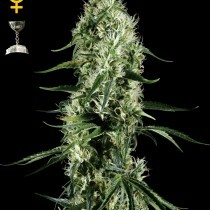 Let’s give a chance to one of the Green House Seeds bestsellers: White Widow, White Rhino, Great White Shark or El Nino. Strains from the White family are having the same genetic origin and they are all bushier and shorter. The taste and the effect can be various but always satisfying. Some of them are better for Indica and another - for Sea of Green lovers. Another iconic strains are the Strawberry Haze, the Hawaiian Snow and the Neville’s Haze. They are working as indoor and outdoor plants, but the first option is more common because of a longer flowering time. The Alaskan Ice, the Super Silver Haze and the K-Train will perform amazingly both outdoors and indoors. Of course the yield and a plant development will differ. Anyway, the perfect, reasonable choice of the genetics stays one of the key factors of successful breeding. 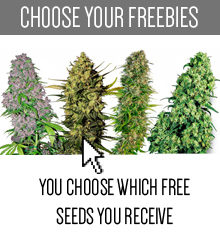 Green House Seeds company knows that and that’s why they are so popular among customers. So: what do you want to try first? Jack Herer Feminized? Kalashnikova Feminized? Or maybe rather Super Bud / Super Lemon Haze Auto? 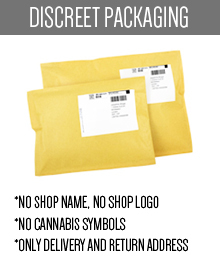 Just read the descriptions, find the perfect strain and make a purchase without unnecessary hesitation!